Homeopathy has long been known to aid weight loss. Obesity or overweight is a complex internal disorder which is caused by multiple factors, which can be both environmental as well as inherited. Intake of excessive calorific and fatty food, complemented with decreased physical activity can also lead to obesity. Thus, the formula for weight gain is fairly very direct and straightforward. 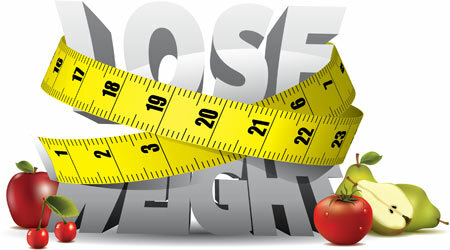 But losing weight is a time consuming program which involves a lot of hardships. Homeopathy and homeopathic treatment was developed at a time when conventional treatments and medicines had very little to offer the patient suffering from obesity. Later on, a large number of conventional medicines and surgeries came into the scene, but the diagnostic testing and the medical procedures underlying these treatments were not as effective as that of today. Intensive research conducted by the homeopathic practitioners revealed that along with the conventional type, homeopathy remedies for obesity also existed. 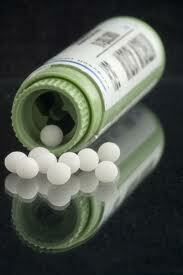 As per the principles of homeopathy, homeopathy practitioners prescribe remedies by symptoms rather than conditions. The body constituent of no two individuals are same; as such, each case of a particular illness can manifest differently in different people. This form of holistic treatment is believed to be a useful therapy for weight loss. Calcarea Carb - helpful for the person with a low rate of metabolism, who feels lazy, suffers from excess hunger and possesses flabby muscles. Graphites - helpful for the big build person with a large appetite both during meals as well as in between meals. Nux Vomica - a helpful remedy for the over indulger; one who overeats and over drinks and loves consuming rich fancy foods. Natrum Sulpher - it supports the metabolizing fat and maintaining ideal body weight. How Far Are The Homeopathy Medicines Safe? Homeopathy medicines are said to be much safer than allopathic medicines. Also homeopathic medicines have no side effects whatsoever. The reason for this is that the actual chemicals are present in minimal quantities. 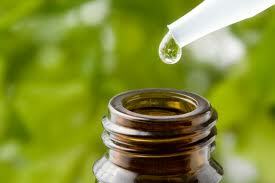 Initially when one starts taking homeopathy medicines, the symptom for the illness tend to rise. But this is just the initial reaction of the medication and is a part of the remedy. In homeopathic treatments, the effects of the medicine are directly felt on the tongue. When undergoing homeopathy treatment it is advisable not to take coffee, camphor, sour stuff and raw onions. Try these homeopathic remedies for weight loss under the expert guidance of an homeopathy doctor and see immediate results for yourself.